The decline in demand follows “historically high” chicken wing prices that have held for much of 2017. Papa John’s ignited controversy after criticising the NFL for its handling of player protests. 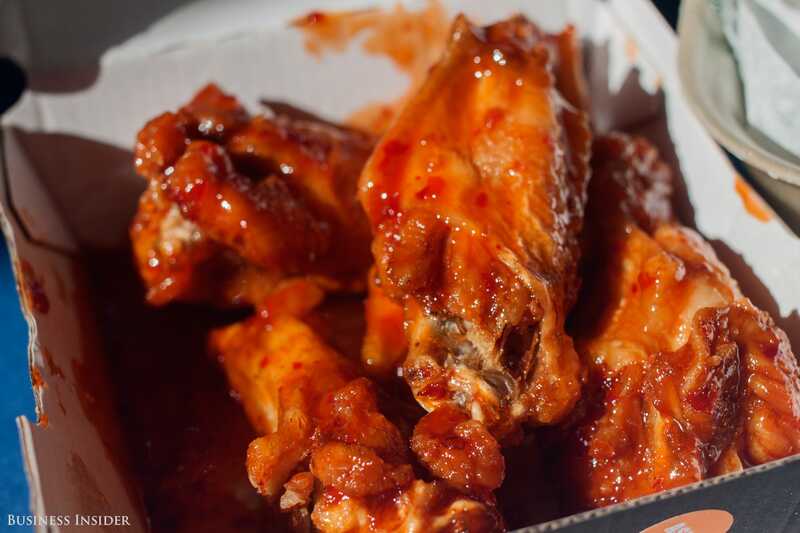 This recent decline in demand followed what Buffalo Wild Wings called “historically high” chicken wing prices, which benefitted Sanderson and other suppliers. After struggling to attract customers, Buffalo Wild Wings was bought by Roark Capital in November. Sanderson isn’t the only company in the food industry to attribute declining business to the NFL. Papa John’s CEO John Schnatter became a divisive figure after he criticised the NFL for its handling of the protests. His comments led to responses on social media from competitors and politically-activeTwitter users.